Library | The Spring Book Fair is Coming! 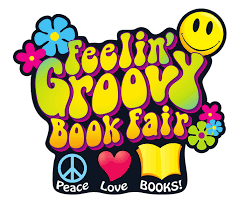 April 18-21 is our Spring Book Fair, and we are excited! 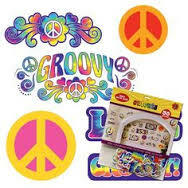 The theme is a 60’s groovy celebration. 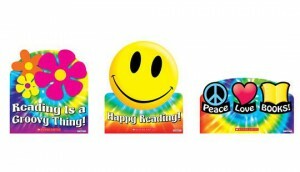 So bring your flower power and get your reading ON!